Create your own stained glass ornament with MASS Collective. 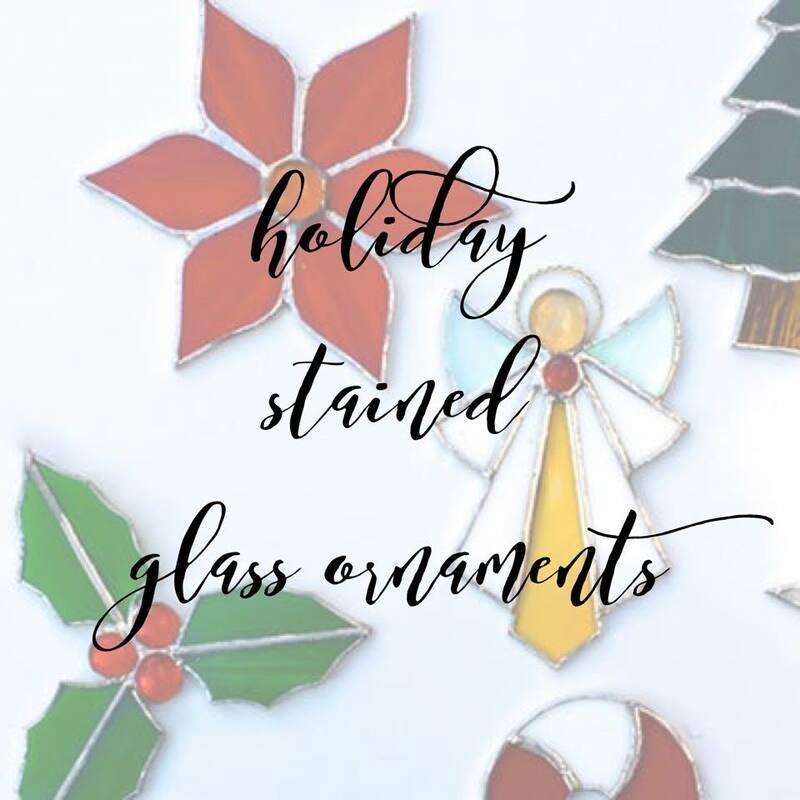 In this workshop, you’ll assemble pre-cut glass into the ornament. Learn how to foil your glass, fluxing, soldering, and attaching hardware. Be sure to wear closed-toed shoes as well as long cotton pants and shirts. For your own safety, no synthetic fabrics should be worn. Gloves and eye protection will be provided.